A collaboration with artist Amelia Broussard that used single word text messages. 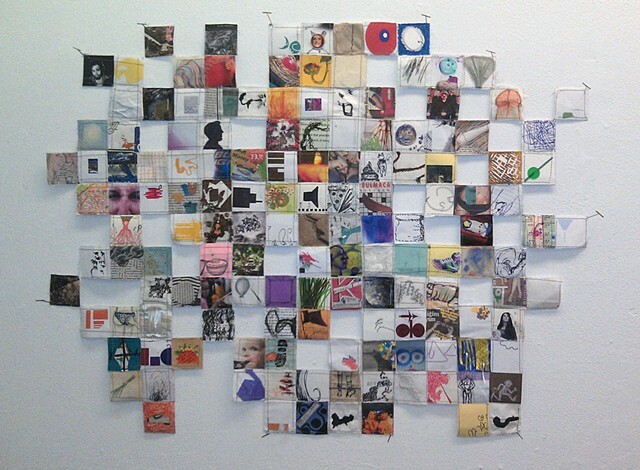 The recipient of a word would use immediate materials to create a 2 inch by 2 inch drawing, collage, or digital painting. Ultimately, each artist's pieces were revealed and sewn together in a variation on the modernist grid.